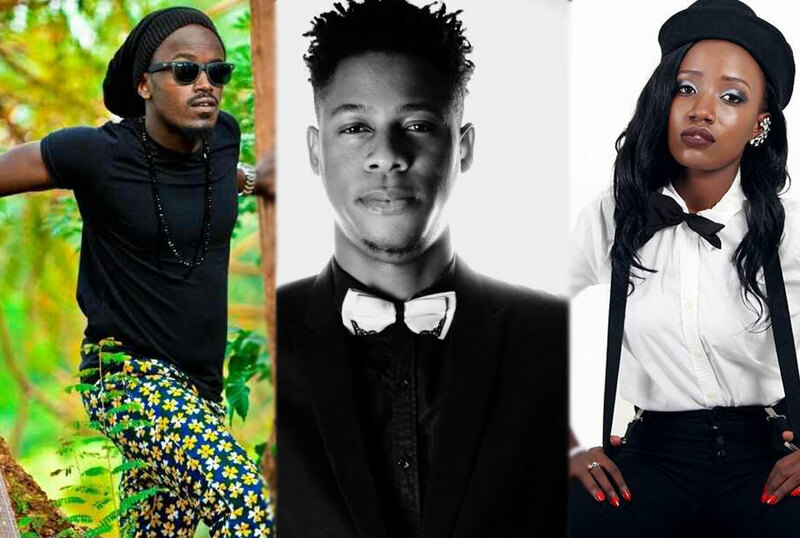 Just making an appearance on MTV Base is like a dream come true to Ugandan artistes because we have seen some posting their joy on social networks after their songs play on that channel but Lydia Jazmine, Ykee Benda and Ceasorous have a reason to keep smiling this year as they have been commended by MTV Base as the artistes to watch out for. They are the only artistes from Uganda to make it to the list that has 55 other artistes from other countries. The compilation was made by MTV Base music and talent experts from across the continent and they were based on the channel’s assessment of their current and future potential, including sales performance, active release schedule, popularity/buzz, radio and video airplay, style, and other intangible factors. 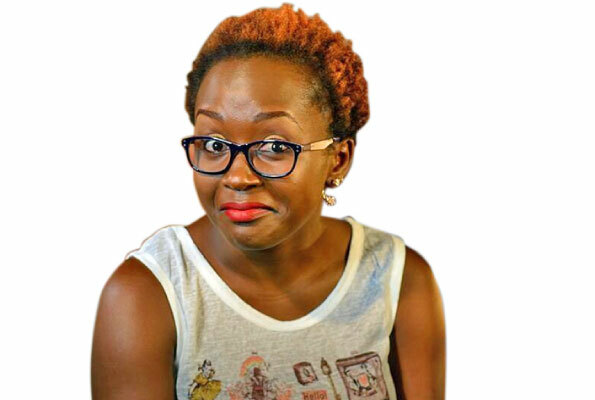 Ceasorous dominated the airwaves last year with his ‘Dangerous’ song while Ykee Benda ruled the industry with ‘Farma’ and ‘MunaKampala’ yet Lydia Jazmine was the only upcoming artiste who was chosen to be part of the Coke studio.